Spotlighting the workplace’s role in creating healthy employees. 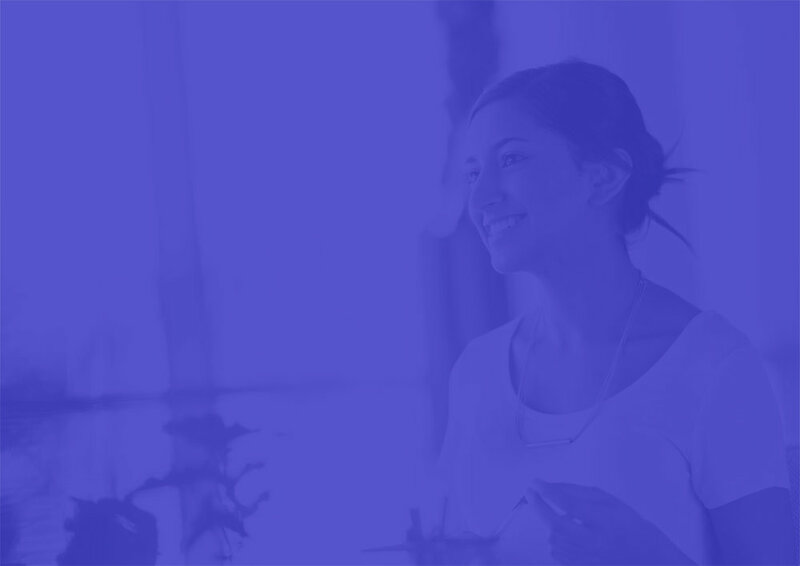 Share your Employee Wellbeing Month stories, tips, and learnings using the hashtag #EWM18. Employee Wellbeing Month spotlights the workplace’s role in helping to create healthier, happier employees and human beings. 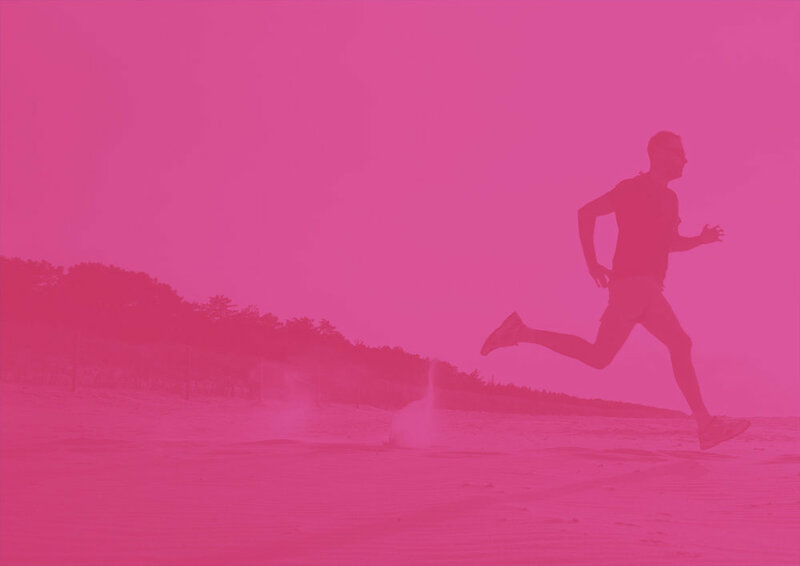 The month highlights how wellbeing-minded organizations lead to more productive, engaged workforces and creates magnetic company cultures that drive recruitment and retention. Join us by pledging to invest in your employees’ health and happiness today. Launched as National Employee Wellness Month in June 2009 by Virgin Pulse in partnership with the Strategies to Overcome and Prevent (STOP) Obesity Alliance, Employee Wellbeing Month is sponsored by the Partnership to Fight Chronic Disease, and WorldatWork. Held annually in June, 2018 marks our tenth year. Part of Sir Richard Branson’s Virgin Group, Virgin Pulse is the leading provider of technology solutions that promote employee engagement and wellbeing. Virgin Pulse helps employers create workforces that are happier, healthier and ultimately more productive. The company’s modern, mobile-first platform delivers a personalized user experience that utilizes gamification to engage users in building habits that inspire meaningful and measurable change across individuals and the businesses they serve. By helping employees thrive at work and in all aspects of life, Virgin Pulse is helping change lives and businesses around the world for good. More than 2,200 global organizations representing many of the Fortune 500 and Best Places to Work, have selected Virgin Pulse’s solutions to engage their workforces and drive their businesses forward. Learn more at www.virginpulse.com. 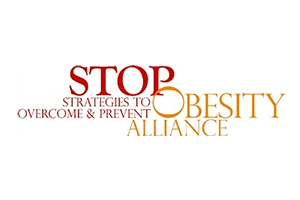 The Strategies to Overcome and Prevent (STOP) Obesity Alliance is a collaboration of more than 80 consumer, provider, government, business, and health insurer organizations working to drive innovative and practical strategies that combat obesity. With an academic home in the Redstone Global Center for Prevention and Wellness at The George Washington University’s Milken Institute School of Public Health (GW), the Alliance focuses on developing evidence-based reports, policy recommendations and tools. William H. Dietz, M.D., Ph.D. is the director of the Alliance and head of the Redstone Center. STOP receives funding from founding sponsor, Sanofi U.S. LLC, and supporting sponsor, Novo Nordisk Inc. Additional generous support has been provided by Eisai, Co., Ltd., Ethicon U.S. LLC, Weight Watchers International, Inc. and members of the Alliance. For more information, visit www.stopobesityalliance.org and follow the Alliance on Facebook at STOP Obesity Alliance and Twitter @STOPObesity. The Partnership to Fight Chronic Disease (PFCD) is an internationally-recognized organization of patient, provider, community, business and labor groups, and health policy experts, committed to raising awareness of the number one cause of death, disability, and rising health care costs: chronic disease. Learn more by visiting www.FightChronicDisease.org. WorldatWork (www.worldatwork.org) is a nonprofit human resources association for professionals and organizations focused on compensation, benefits and total rewards. It’s our mission to help total rewards professionals achieve their career goals and influence their organizations’ success. We do so by providing thought leadership in total rewards disciplines from the world’s most respected experts and fostering an active community of total rewards practitioners. 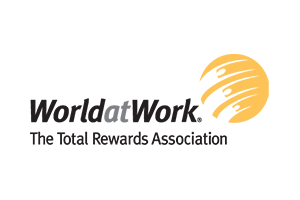 WorldatWork and its affiliates provide comprehensive global education, certification, research, advocacy and community to our members and the total rewards community. WorldatWork has more than 70,000 members and subscribers worldwide; more than 80% of Fortune 500 companies employ a WorldatWork member. Founded in 1955, WorldatWork has offices in Scottsdale, Ariz., and Washington, D.C., and is affiliated with more than 70 human resources associations across the United States and around the world. 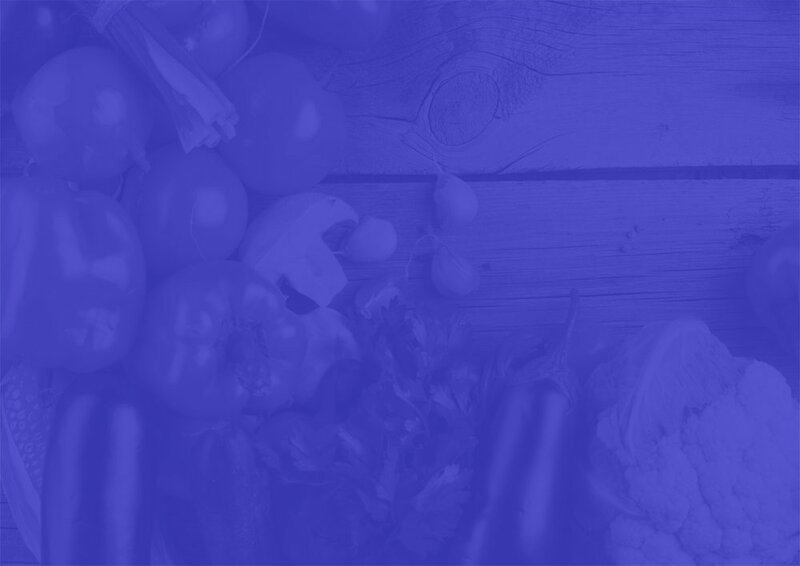 The Obesity Medicine Association (OMA) is the largest organization of clinicians dedicated to preventing, treating, and reversing the disease of obesity. Through education, networking, advocacy, and collaboration, OMA members advance the practice of obesity medicine and improve the health of patients affected by obesity. Learn more at www.obesitymedicine.org. I have made many positive changes at home as well. We make healthier choices. We eat a lot of vegetables and use coconut oil to cook with now. I feel stronger than I have in years and people have noticed. I think my increased fitness and health is even lighting the fire in my family and friends. When my family, friends and co-workers ask, how did you do it? I say to them, get rid of the idea of this being on a diet. It's a life change. Not only have I influenced my family, but now my co-workers are taking the pledge to get into a healthier lifestyle.